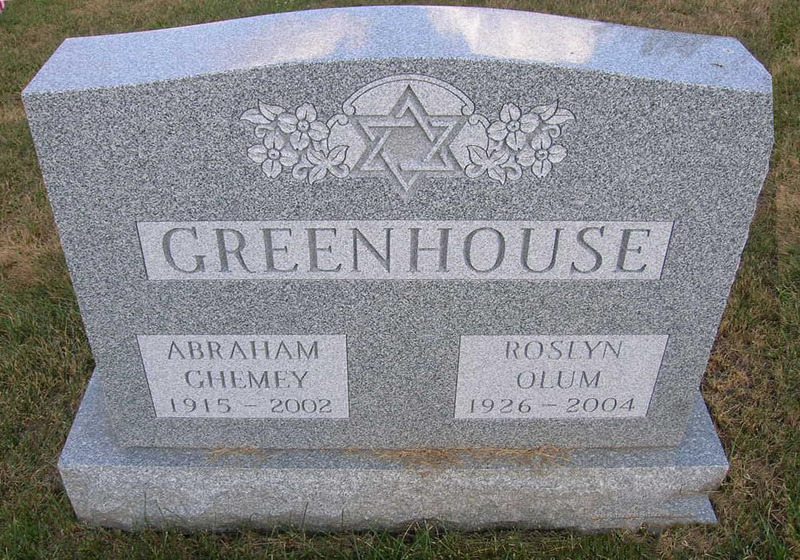 April 30, 2004 Roslyn Olum Greenhouse, 78, of Pembroke Pines, Florida, passed away on April 30. She was predeceased by her husband Dr. Abraham Ghemey in 2002 after 54 years of marriage. She was born in Syracuse and lived here until moving to Florida in 1992. Roslyn graduated from Nottingham High School and Syracuse University. After raising a family of five children, she went back to school to get her Master\\\'s degree in education and was a business, accounting and independent study teacher at both Central Technical and Fowler High Schools for 20 years before retiring. Roslyn was a member of Temple Adath Yeshurun and Hadassah for many years. She loved golfing, bowling, reading every kind of book, playing Mah Jong and spending quality time with her family. Surviving are: three sons, Brian and Patricia of DeWitt, Dr. Niles and Jonita of Mexico, N.Y., and Dr. Randy and Sharon of Florida; two daughters, Melanie and Marc Cohn of Glen Head, N.Y., and Bonnie Wolansky of Florida; two sisters, Barbara Olum of Fayetteville and Shirley Smith of Florida; and 11 grandchildren. Funeral Services will be held at Temple Society of Concord at 2 p.m. Thursday, May 6. 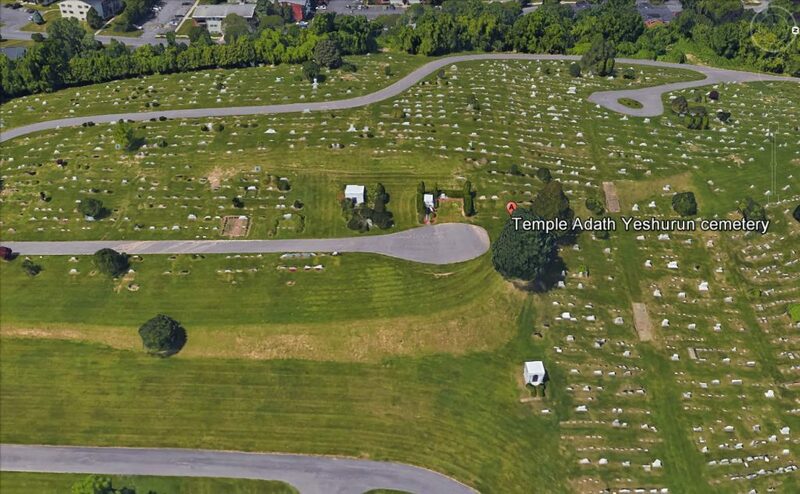 Calling hours will be Wednesday, May 5, from 6 to 8 p.m. at the Hollis Funeral home at 1105 West Genesee St. and Thursday, May 6, from 1 to 2 p.m. at Temple Concord, 910 Madison St. Burial will be at the Temple Adath Yeshurun Cemetery. Contributions may be made to the American Diabetes Association, 356 N. Midler Ave., Syracuse, N.Y. 13206.